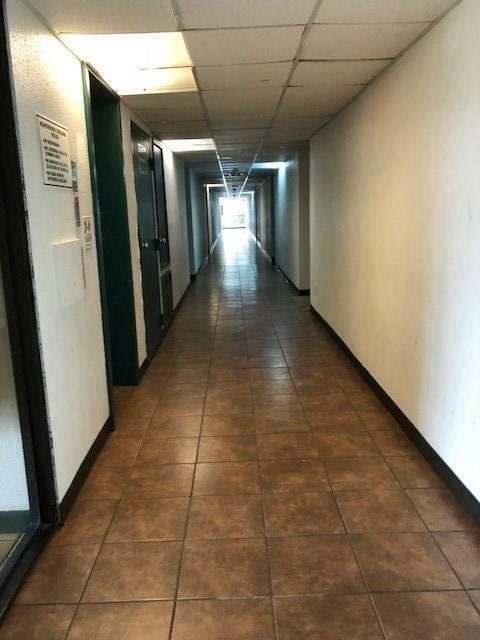 Second level two bedroom, two bathroom condo featuring a living room, and dining room with a split floor plan for additional privacy and a balcony overlooking the community. 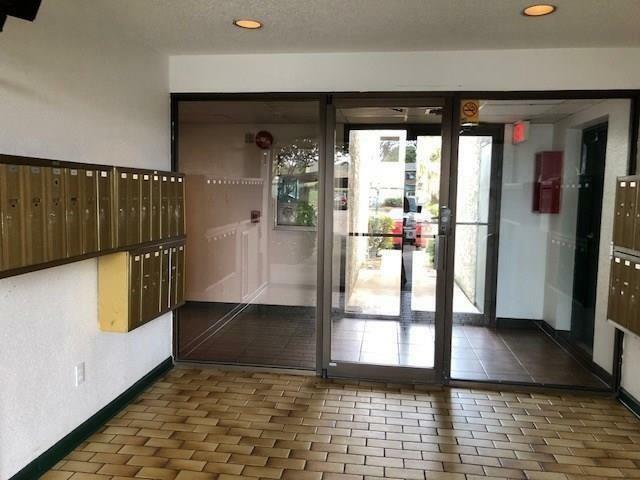 Well maintained condo with tile floors throughout. 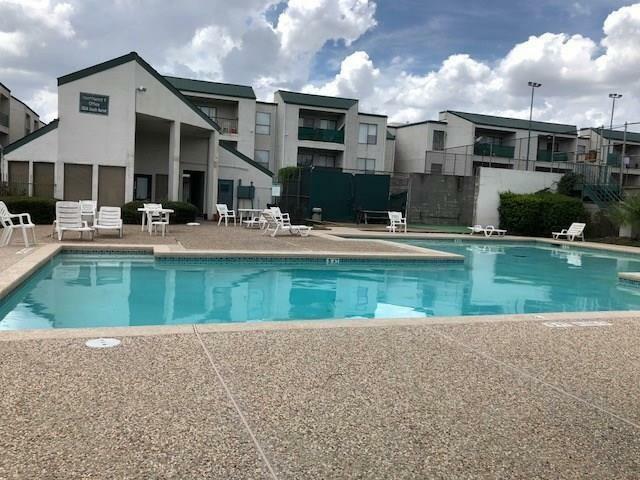 Refrigerator, microwave are included and the washer/dryer is located inside of the unit. 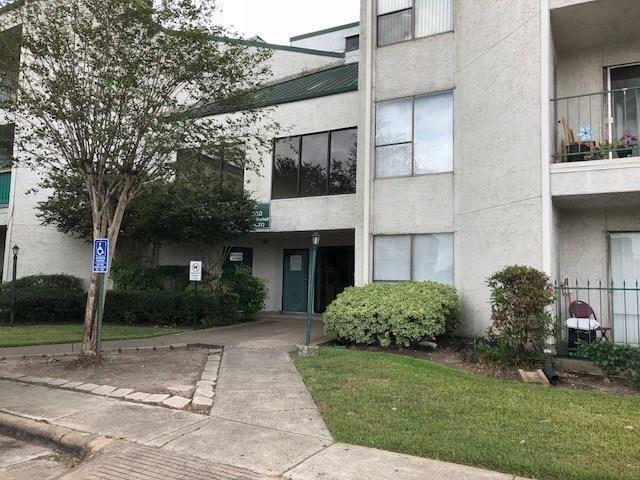 Ready for immediate move-in located inside of the loop near the medical center, NRG stadium, and minutes from the additional shopping and entertainment. Zoned to Bellaire HS.